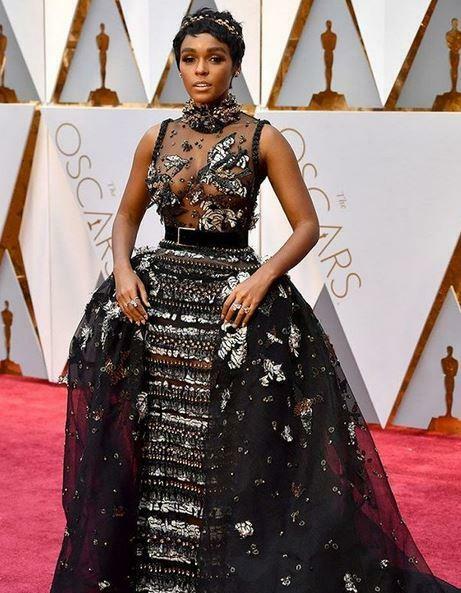 Oscars 2017 red carpet, Oscars 2017 worst dressed: In order to look best and keep themselves away from the crowd, sometimes even our biggest stars transform the red carpet into a runway. When it comes to fashion, Oscars’ red carpet is the best place. But as always, there are a few hits and some misses. 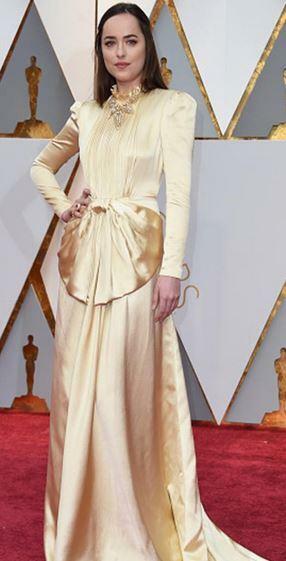 And even this year at the Oscars 2017 – the red carpet of Oscar saw some really weird styles. 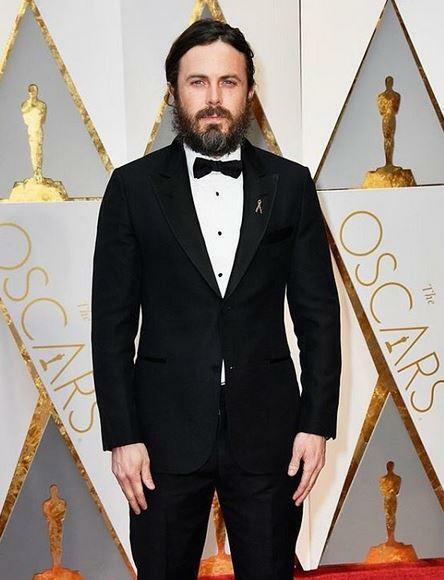 Not everyone on the carpet nails the perfect look when it comes to the Oscars. In order to look best and keep themselves away from the crowd, sometimes even our biggest stars transform the red carpet into a runway. 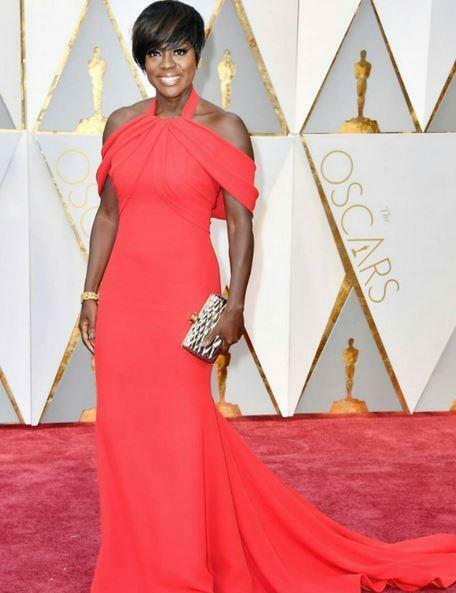 Though Viola won the Best Supporting Actress award for Fences, her red-coloured outfit did not impress the fashion police. The Xander Cage actress wore a shining glittery silver-coloured one piece gown that could not do justice at all. We admit that her hairstyle was fantastic but her wardrobe did not charm us. She covered her dress with a pink coloured fur coat. Even the colour combination was not appealing. When will boys understand that black is not the only colour in the world Apart from that, if you want to wear black – try something different but Cassey Affleck stuck to the basics. Zero marks for experimentation. Dakota Johnson caught the eye of fashion police because of her her metallic Gucci dress. The actress flaunted a mustard coloured outfit that wasn’t her best dress till date. On top of that, her outfit had Cartier jewels that did not add to the overall look. Oscars 2017 was a star-studded affair but then the extravaganza was only limited to the on-stage performances and awards. The dressing sense of the celebs was not at all impressive this year, unlike the previous edition of Academy Awards.